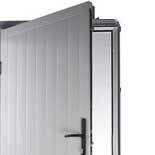 Exclusive to Lidget Compton, our brand new range of personnel access garage doors have been over 12 months in development and set new standards in the sectional building industry. 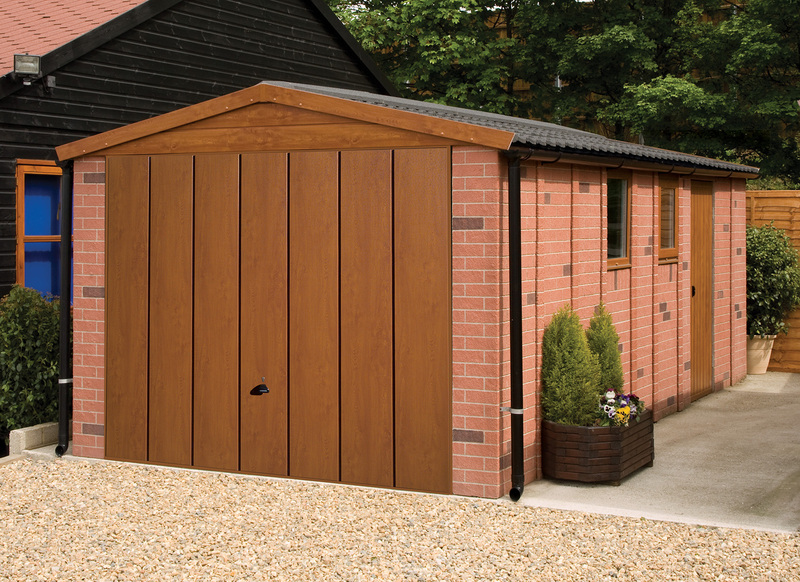 Built by Garage Door Systems (GDS) to our specification the new doors include a range of features as standard that are usually only found on premium doors or as optional extra’s. 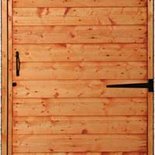 White is the standard colour but you can upgrade to Golden Oak and Rosewood decograin (including decograin finish on the frame) or you can choose from powder coated colours in Black, Brown, Signal Blue, Moss Green and now new Anthraicte. 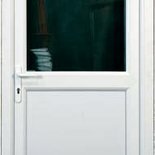 PVCu doors – Fully glazed, Half Glazed, Fully Boarded, White, Anthracite, Decograin: Golden Oak or Rosewood.